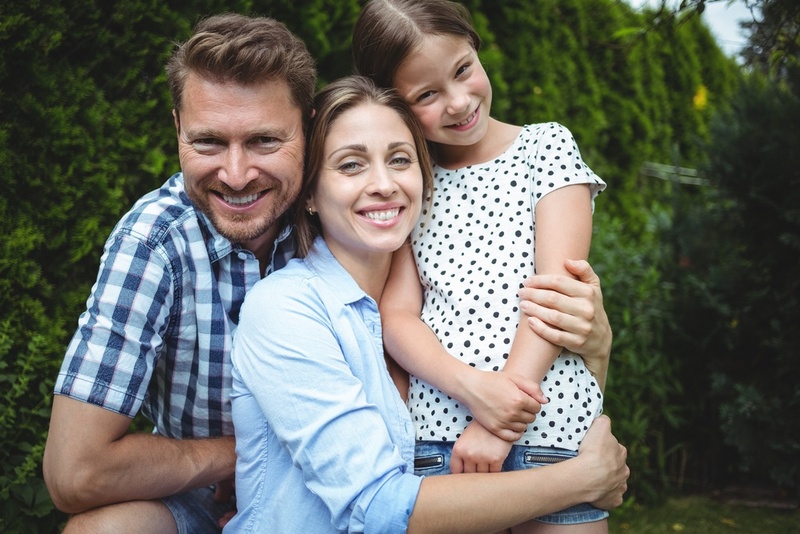 There are several types of limb deformities that can be present at birth or develop later on in life with a small range of treatments that individuals can benefit from. 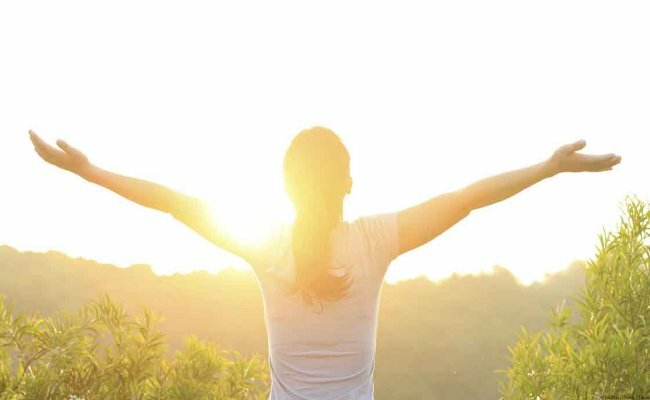 Most treatments are conservative and may be helpful for the individual temporarily. Two of the most common types of limb deformities are genu varus and genu valgus. Bow legs – another, more old-fashioned term was bandy-legged – is a condition that is normal in an infant but can cause problems with age. Untreated, bow legs can create gait problems, cause knee pain and back pain and increase the risk of arthritis and joint damage later in life. The risks of bow legs can range from minor to severe, depending on the degree of deformity. You've been diagnosed with bow legs and your doctor has recommended bow leg correction surgery. At this point, you probably have plenty of questions about how to prepare for the surgery in order to obtain the best possible outcome. You're right to think about this issue well ahead of time – here are some basics to consider. Bow legs is a condition that can result from congenital problems, disease or injury. The legs are wider apart at the knee than ankle when standing with the legs straight, leading to a characteristic “bowed” look. 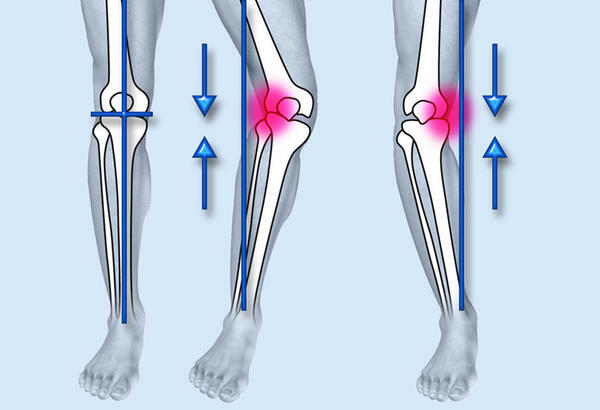 Bow legs can cause knee pain, particularly with activity. Bow legs are correctable with surgery. Can bow legs get worse? The answer is yes. Bow legs – medical practitioners use the term genu varum – occur when there is too much space between the knees, leading to legs that are bent outward in the middle. A natural condition in toddlers, bow-leggedness can persist into adulthood and may become worse with time. 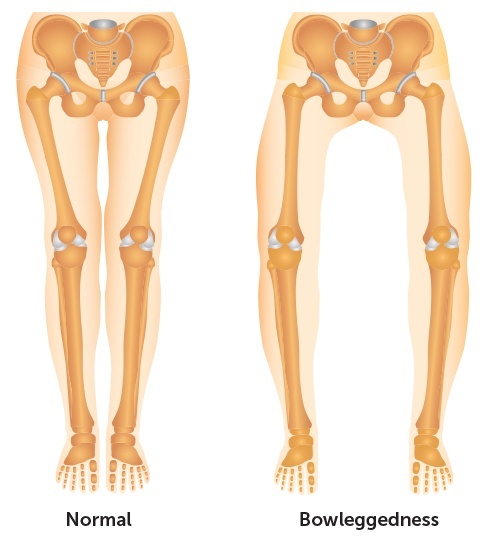 Heredity, diet and exercise all play a role in bow-leggedness. Surgery may be necessary in some cases. Genu Varum, commonly referred to as bow legs, is a condition where the legs have a bowed appearance. The reason for this is an outward bowing of the lower leg in relationship to the thigh. The knees stay wide while standing, even when the ankles and feet are together. Bow legs – the medical term is genu varum – is a common condition in very young children that can be problematic if it carries over into adulthood. As the term implies, it occurs when the legs are bow-shaped, with the knees wider apart while the ankles and feet are close together. 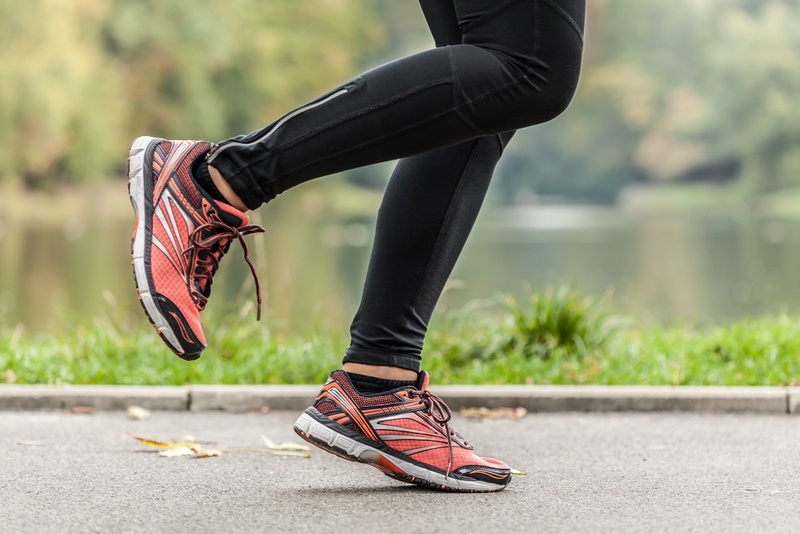 In some cases, exercises may be helpful, but if not, there are other options for bow legs correction. In a chubby toddler just starting to walk, bowlegs are cute and a normal part of childhood development. In adolescents and adults, bow legs may be functional, but they can cause hip and knee pain and lead to early arthritis. Bowleg correction surgery by an orthopedic surgeon can help that problem. 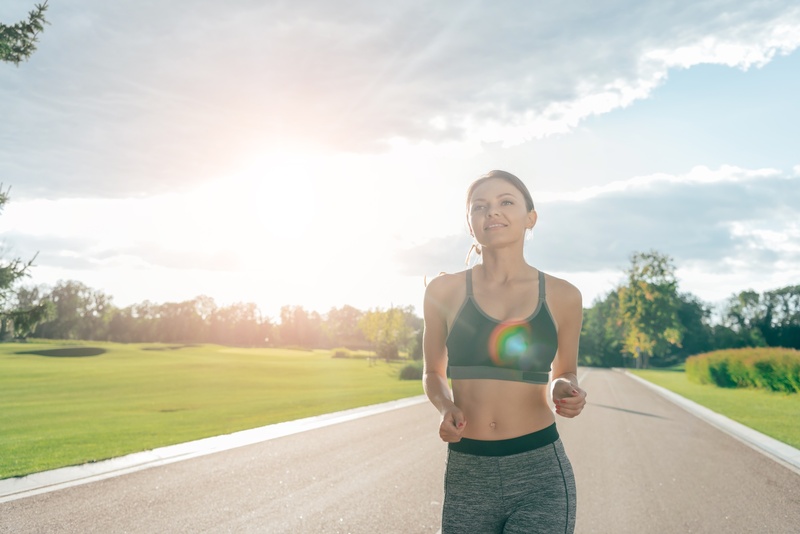 Healthy legs are straight, but sometimes people develop knock knees or bow legs. People with knock knees, or genu valgum, the knees angle in; while people who are bow-legged have curved, bow-shaped legs. 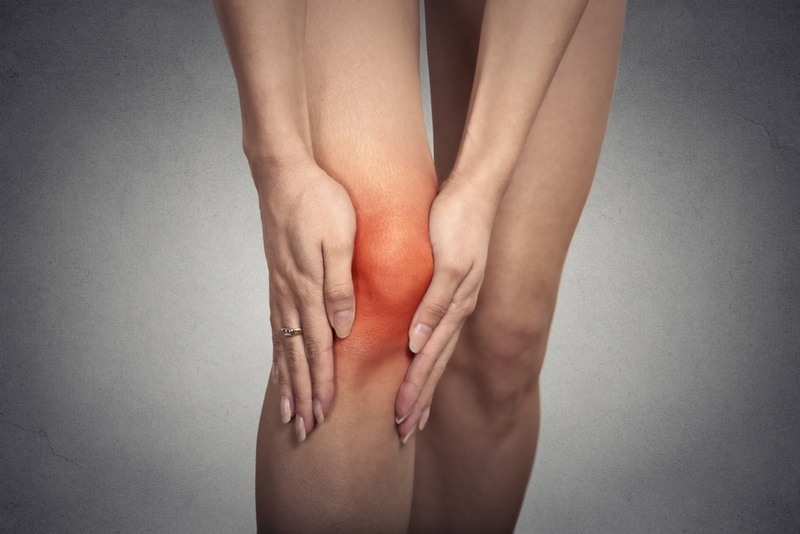 Although the knees themselves may not hurt, bowed legs can cause hip and ankle pain. Either condition may have detrimental long term effects, but they can be corrected by an orthopedic surgeon.